See how Autodesk customers are using Inventor mechanical design and 3D CAD software. 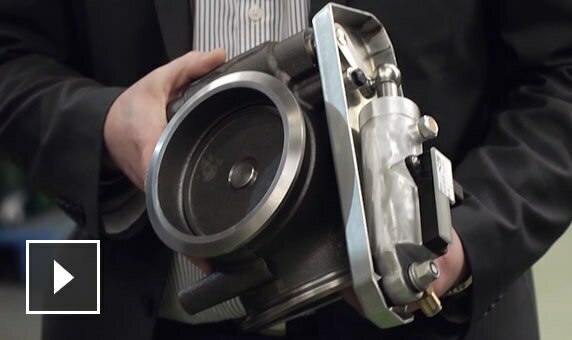 Norgren cut production time of its Waste Heat Recovery System for truck engines by 6 months. 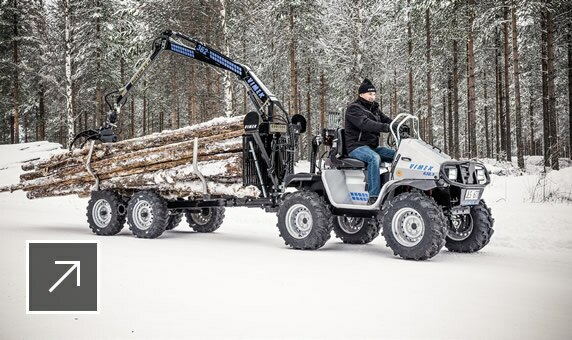 "The Autodesk tools were integral to the work that we did to understand the fluid system,"
Vimek designed a lighter forestry machine, the Minimaster 630, and cut manufacturing time by 50%. Its lighter, stronger, and more reliable Minimaster 630 boosted company sales by 30%. "Autodesk Inventor helped us build the Minimaster 630. It made it possible to verify every detail of the design on the computer and make more collision detections than before." 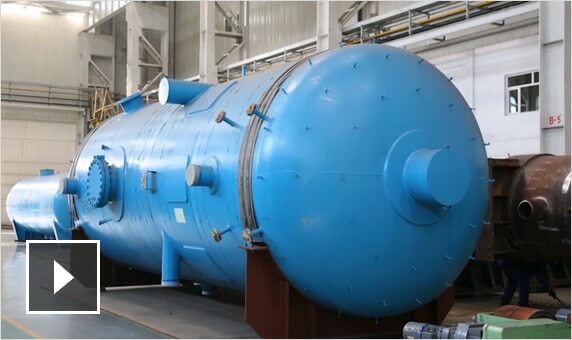 The team at Harbin Electric cut the design time for the Waste Heat Boiler by 25%. 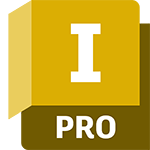 "With Inventor, you can plan the whole design from top to bottom and reduce the potential for errors." 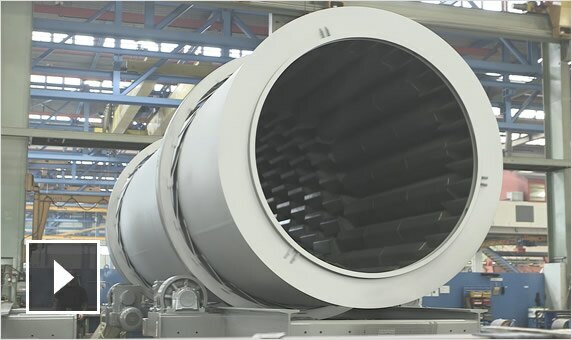 Vulcan Industrial developed the Blast Hole Drill, which is expected to increase company revenue by more than 25%. "In the past, we used to design piping with revolve and extrude features. Now, it’s much easier with the rules-based routing tools in Autodesk Inventor." Ammann Group developed an innovative new product within 6 months that helped it grow its business in South America. "The reason for our success is that the Ammann Group is very innovative. And the core components of our innovation, such as our burners, were completely re-designed using Autodesk Inventor." 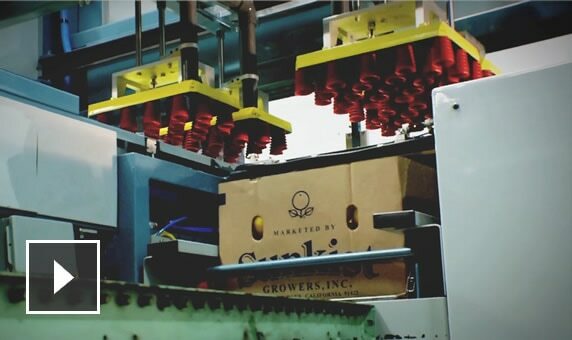 Sunkist Research cut manufacturing time for the SunPack high-speed packer by 66% and doubled the machine's throughput. "If you look at successful manufacturing companies, it’s usually innovation that separates them from the rest. When we show them more of our 3D animation, they always gravitate towards us."